Alden Resident, Mariah Weisbeck, participated in the television show “Animal Detectives” (“Dierendectives”). The Dutch television show will also air in Germany and Belgium. Producers of the program heard about the heroic act of a local half Timberwolf, half German Shepherd dog, Shana. 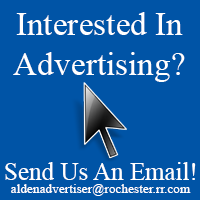 They reached out to the Alden Advertiser, requesting a “Television Reporter” to tell the story from the actual location of the event. 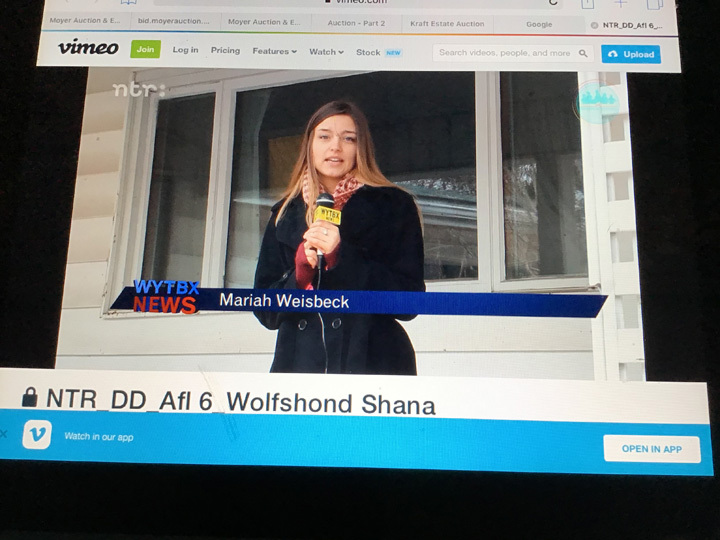 After an online interview with the director and a video audition, Mariah was chosen to play the part of the news reporter. “Dierendectives”, is a program about animals that have done a heroic act. It follows a group of children (aged 12-15) who share a passion for funny animal films, extraordinary animal facts, and remarkable acts of animal heroism. In each episode, the goal of the group is to figure out why the animal has performed a heroic act. The children take the viewers along with them in their quest to find out. 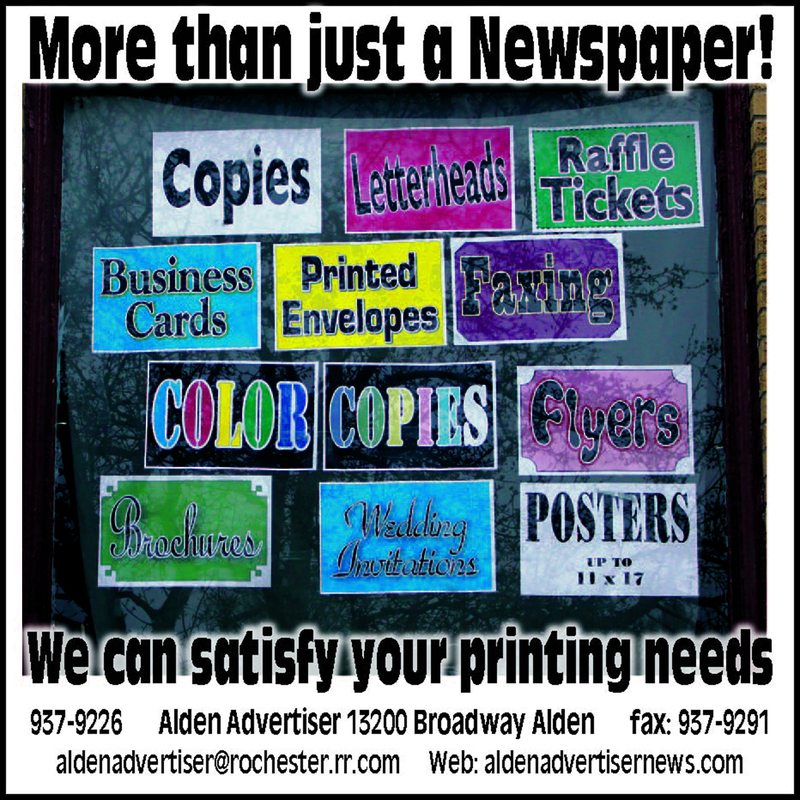 See full story in the April 4, 2019 issue of the Alden Advertiser.